The event will bring together 100 delegates from 55 countries in Europe, North Africa and the Middle East. 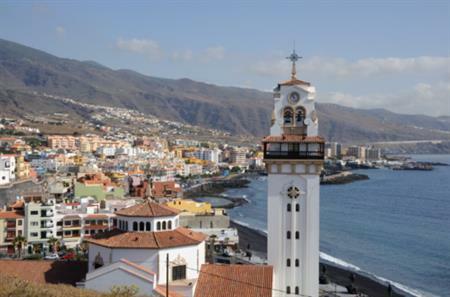 It is hoped that the assembly will generate publicity and put Tenerife on the international map, not just as a holiday destination, but as a corporate venue. The EBU is the largest association of broadcasters in the world, consisting of Eurovision (TV) and Euroradio. It is also responsible for coordinating the transmission of 4,500 sporting and musical events annually, including the Eurovision Song Contest.